MEXICO. State of Guerrero. 1985. Village of San Augustin de Oapan. 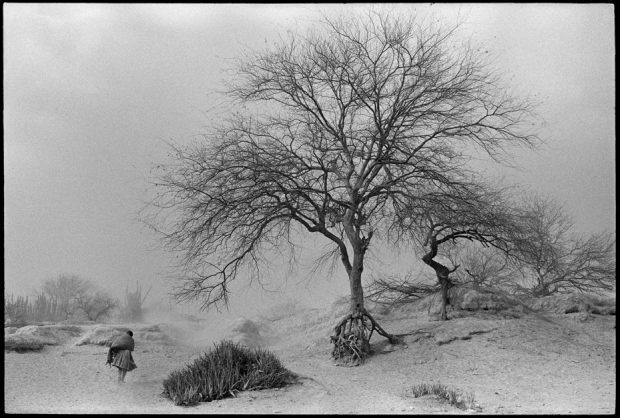 A woman in a dust storm, a walking tree.